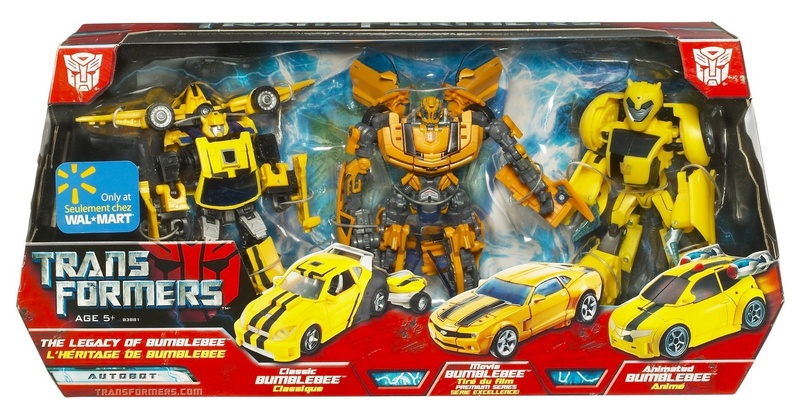 For nearly 25 years, in all his incarnations, Bumblebee has represented all the best the Autobots have to offer. Not in the way Optimus Prime does, for he is not the most powerful or wise, but in his own unique way. He is the most human of the Autobots, trying always to do his best by his friends and comrades, and persevering when all hope is lost. 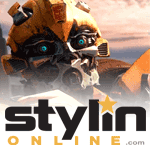 He is a friend to those who need one, robot or human, and courageous despite his size. 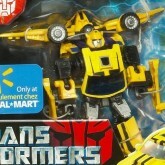 No matter how Bumblebee may change, he will always be the friendly face of the Autobot army. 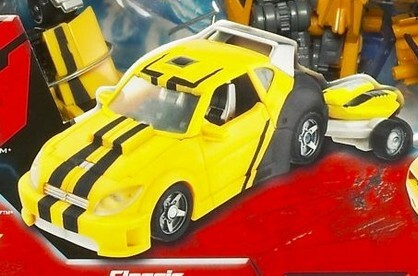 Bumblebee (Legacy of Bumblebee) toy information. 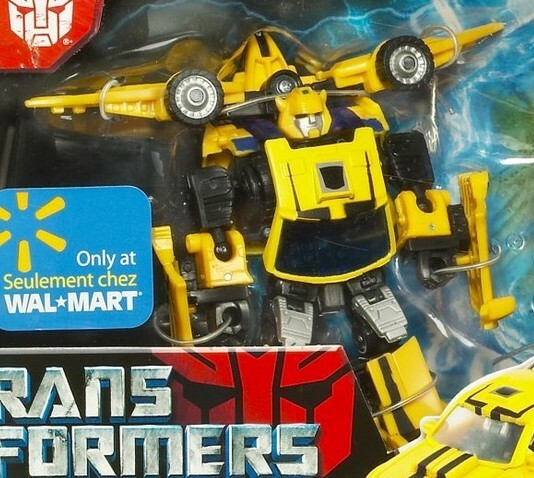 Wal-Mart exclusive in the US. 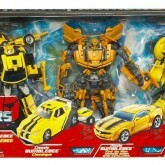 Sold with unaltered versions of 2007 Movie Premium Series Bumblebee and Animated Bumblebee. 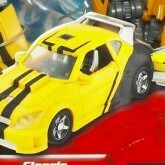 Bumblebee (Legacy of Bumblebee) parts information.